serves as a strategic and behavioural consultant working on the development of a coordinated national response to the imminent threat of EMP, pandemic and related extreme disaster scenarios. He is an emergency response incident commander with CDS, in Houston, Texas, serves on the board of advisors of Deasil Cognitive and is a member of the EMP Special Interest Group in Infragard, a partnership between the FBI and the private sector focused on critical infrastructure protection. The technology that creates the interwoven fabric of our modern lives also makes us vulnerable to the reverberating impact of any potential interruption. The 1965 Northeast Blackout that left 30 million people without power occurred because a transmission line relay was improperly set. The 2003 Northeast Blackout, affecting 50 million people, was reportedly tripped by a single point of failure when a tree branch touched a powerline. The 1977 New York City blackout was caused by two circuit breakers tripping when lightning struck a substation. There are many similar examples, but suffice to say a nuclear-triggered EMP would cause millions of critical failure points across the system. As the EMP Commission concluded in 2004, even low-yield nuclear weapons detonated at an altitude of 30 kilometres could create extensive damage, while a detonation at 300 kilometres could affect the entire continental US and have a catastrophic impact on the nation. Fortunately, a handful of experts are now working on practical solutions to mitigate the risk. 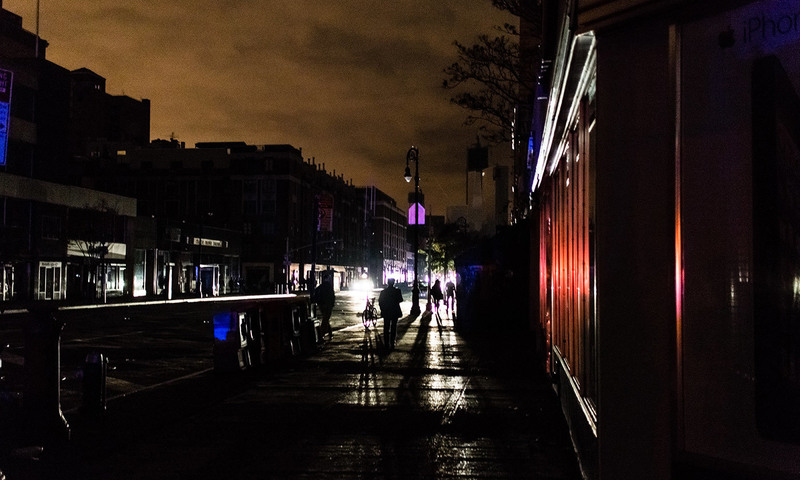 At Instant Access Networks (IAN) near Annapolis, Maryland, the focus is on hardening critical systems against EMPs, and developing local microgrids that will function independently even in worst-case scenarios. In a point raised by my colleague and leading EMP systems integrator, Charles Manto of IAN, safeguarding even 10 per cent of the country’s critical infrastructure could potentially secure as much as 85 per cent of the economy. At Deasil Cognitive in Houston, Texas, the focus is on developing systems to parse and pattern potentially threatening communications across multiple languages and sources, in anticipation of a possible malevolent incursion, and ultimately utilising artificial intelligence and other technology to move vital data from vulnerable systems to EMP resilient backups in a hardened cloud. Other companies, such as CDS, also in Houston, Texas, are focused on providing basic emergency social, remedial and medical services. These unsung heroes and an interdisciplinary group of colleagues are working behind the scenes to develop effective methods to avert or at least help to mitigate the crisis. In the best-case scenario, these efforts will succeed and contemporary society will power on.